What better way to kick off the New Year than with a fun-filled vacation? Check out these hot spots to travel to in January. We ring in January with the celebration of the New Year… but then what? Instead of staying home all month warding off feelings of depression from the holidays being over, take a trip. Check out these seven hot spots for a January vacation. The weather in January is perfect — averaging between 62 and 83 degrees F. The evenings are cool, and there’s very little rain. January is also the best month to go whale watching in Puerto Vallarta. Check out the best January hotel specials in the area. As long as you don’t mind a few rainstorms, Kauai is an incredibly beautiful and relaxing getaway to take in January. Temperatures are in the high 70s, and the South Shore, also known as Poipu, is known for having some of the island’s best beaches. 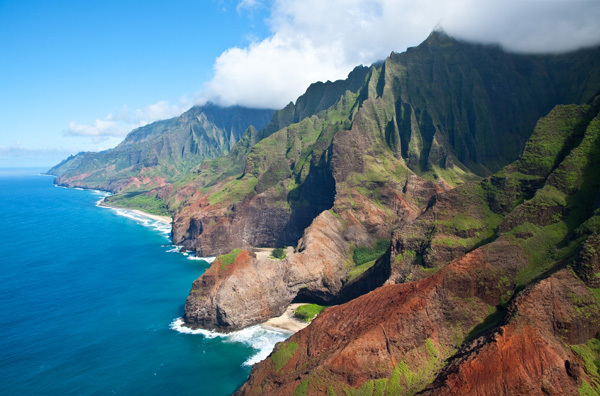 In addition to the natural beauty Kauai has to offer, you’ll be surrounded by quaint shops and top-rated restaurants. Warm water plus perfect temperatures equals Cabo in January. 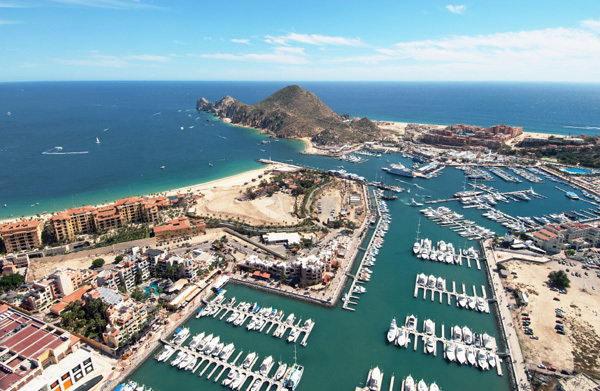 If you’ve had a rather stressful year, Cabo is the place to go to recharge your batteries and gain a new perspective. Focus on the beauty that surrounds you, all while partaking in adventures such as horseback riding on the beach or scuba diving in some of the world’s best waters. Check out these Cabo specials. 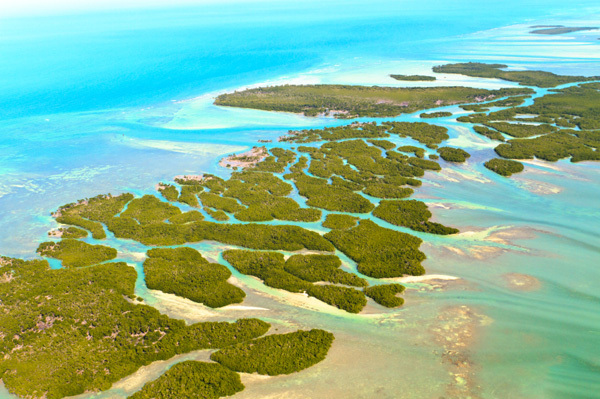 The Keys are the perfect destination for the entire family — with January being the coolest month (temperatures average in the 70s). Specifically, the island of Marathon offers the most to do — including snorkeling, boating, seafood festivals, fishing and more. 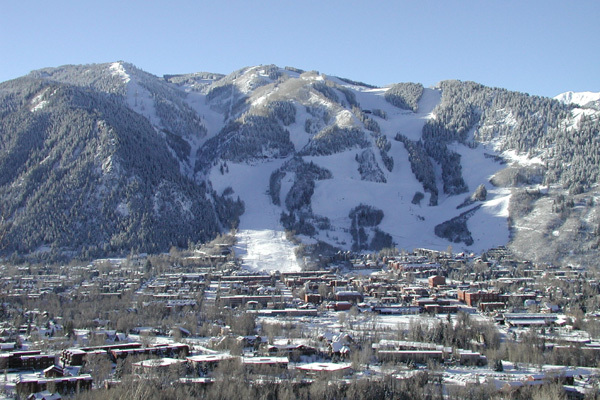 If you’re not quite looking for a beach vacation, consider taking a ski vacation in Aspen, Colorado. It’s cold — very cold (highs are in the 30s) — but Aspen is truly a winter wonderland. If you don’t enjoy skiing or snowboarding, how about a snowmobile tour, sleigh ride or shopping at local boutiques? I’ve lived in Arizona almost my entire life, and winter is where it’s at. It’s usually in the 70s or 80s, and there’s very little rainfall. 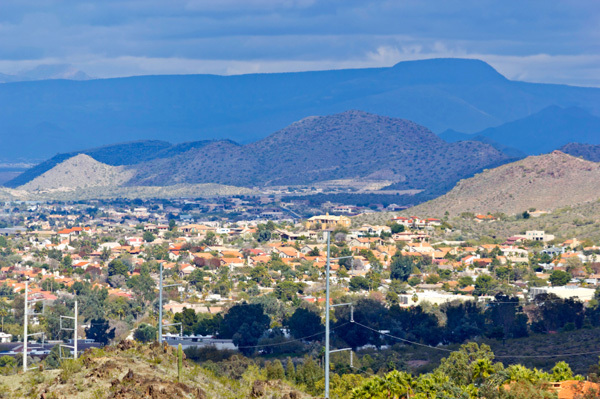 Scottsdale, specifically, boasts a fabulous array of shopping, dining, arts and entertainment. If you enjoy gambling and lounging by a pool, stay at the Talking Stick Resort for both fun and relaxation. Also, don’t underestimate the power of a day trip to Sedona or Flagstaff, where you can enjoy what the state’s smaller cities have to offer. 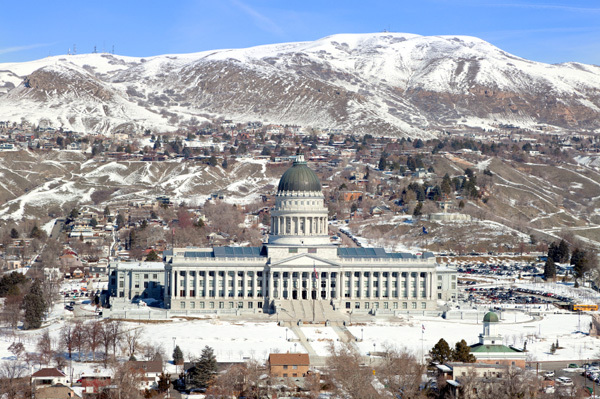 Salt Lake City has some of America’s best skiing at an affordable price. Stay downtown to save money since it’s less expensive than staying in the mountains and just a one-hour drive from the slopes. Downtown also provides you with ample entertainment and dining options for when you return from a day of skiing. What would be your vacation hot spot in January? Share in the comments below.